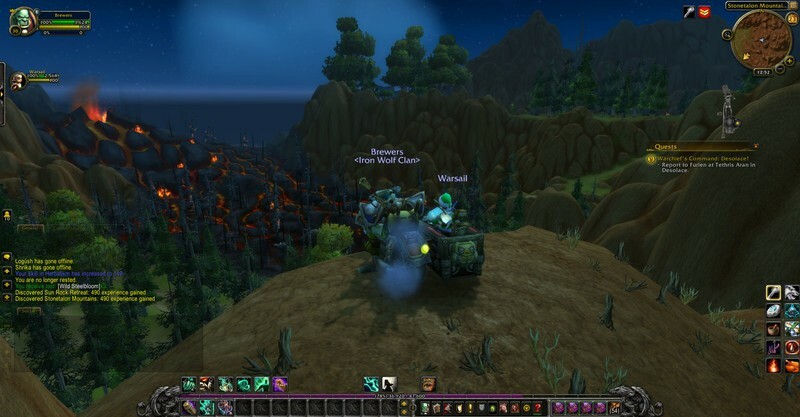 World of Warcraft is a MMORPG (massively multiplayer online role-playing game) released by Blizzard in 2004. The game is still popular and works under Windows and macOS. What is your favorite World of Warcraft hotkey? Do you have any useful tips for program? Let other users know below.